Rest in peace. May God bless your family. Thank you for your service! On behalf of my family, I extend our sincerest condolences on the grievous loss you suffered when Ayrian was killed in the line of duty. To the Williams family, fellow officers , and all who call Ayrian beloved, my heart goes out to all of you and may you find comfort in your loved ones and your strength in your faith. When my son was killed, the entire law enforcement community in our area embraced us in a circle of love and support, and I know you will receive the same support. It makes the unbearable less torturous, and I pray for your solace. I hope that your family knows that a nation mourned for you. This reflection is sent with the utmost respect for the dedicated service Ayrian gave to her community and the citizens of Louisiana and for the supreme sacrifice she and her family made on May 21st, 2018. Never imagined that I would see a face that I would know on this page. Your funeral services were awesome we sent you off well. Thank you for being a great friend and a great officer. Thank you for your service. May you rest in peace, my sister. We offer our heartfelt sympathy to the family, friends and colleagues of Police Officer Ayrian Williams and we honor his distinguished service to the cause of justice and peace. Sadly, our nation has lost one of its finest citizens, a community has lost a friend and protector, and a family has lost an example of character and courage who they will love and respect forever. To the family, friends, and colleagues of Officer Williams, I would like you to know that a lot of people pray for you, and my hope is that their prayers will give you the strength necessary to move on. Just as you were always with him in the course of his duties, know that he will always be with you - wherever you may be. In the days to follow, may you be strengthened by the fact that Officer Williams is a man distinguished by exceptional courage and will always be admired for his brave deeds and noble qualities. You, your family, and your sacrifice will never be forgotten. Thank you for your sacrifice. Never forgotten, Rest In Peace. Oh Ayrian, so young, so new. God took you too early for your family, but just in time for the Lord. He has a special place in mind for you. To your family, I am so sorry for your loss. Ayrian is now protecting you from above. Watching over you. Bless you. Thank you for the sacrifices you made to protect your community! Aa a police officer I would imagine it is not the easiest of jobs but, you stepped up to the plate and we all owe you our appreciation. As I read the end of your watch on May 21, 2018 clearly you were taken too soon. 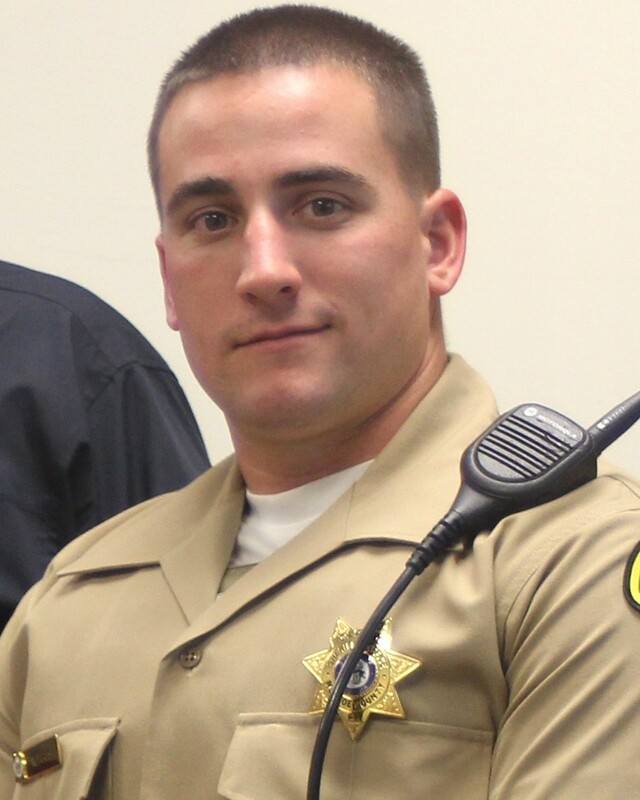 Rest in peace Officer Williams. A career and a life cut way too short. We mourn and honor you here, Sister and I pray for all those you leave behind. God Bless and may you forever Rest in Peace, Officer Williams. Rest in peace Officer Williams! 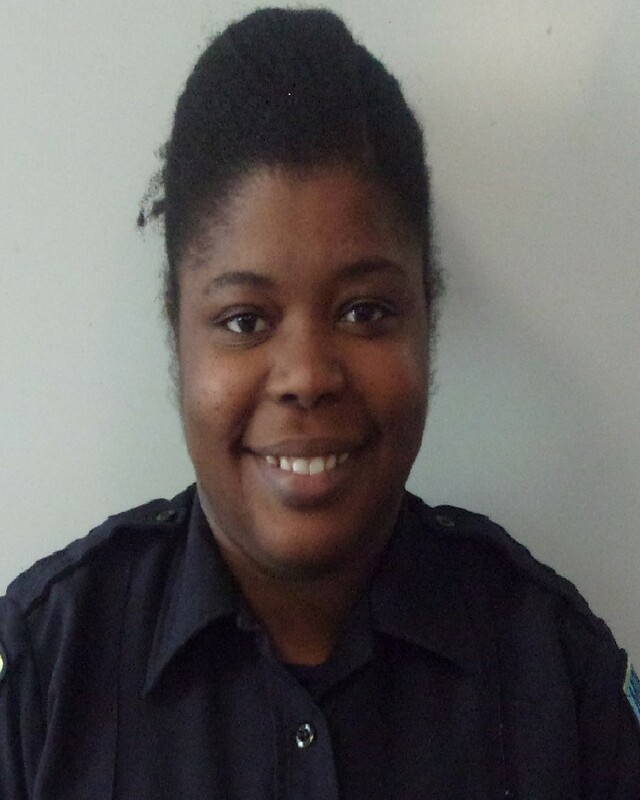 Officer Williams, may you rest in peace our sister. You will never be forgotten. My deepest condolences to the family of Officer Ayrian Williams, especially her mother and her brother. May Ayrian's soul forever rest in heaven, and may God bless her mother and brother. Santa Fe County Sheriff's Office NM.